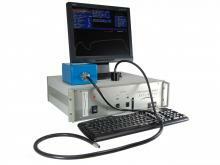 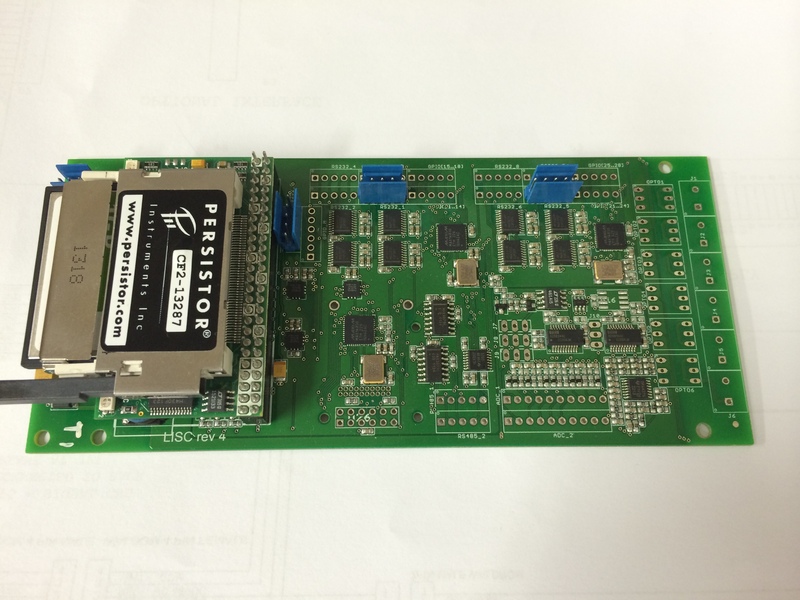 An advanced active fluorometer designed to measure variable chlorophyll fluorescence in photosynthetic organisms. 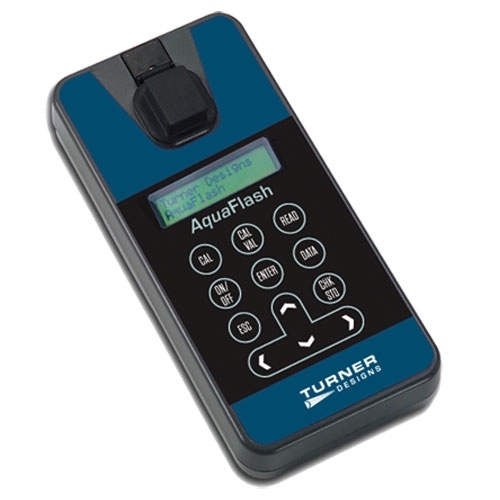 The AquaFlash™ provides quick and accurate estimations for total chlorophyll and photosynthetic efficiency "health" of algae using in vivo fluorescence detection. 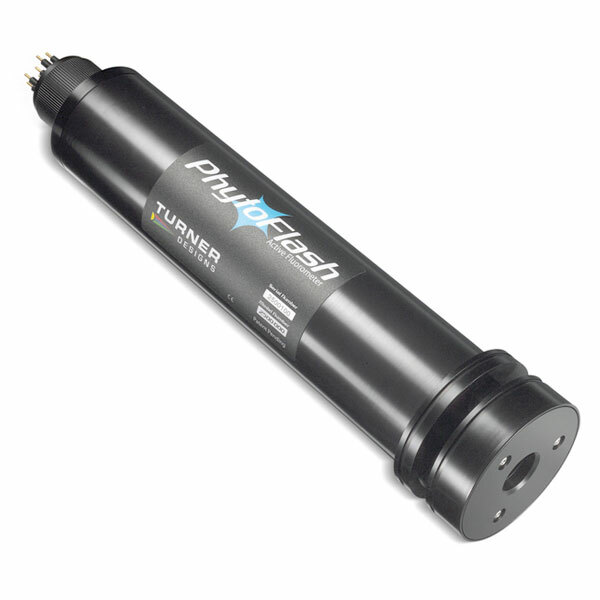 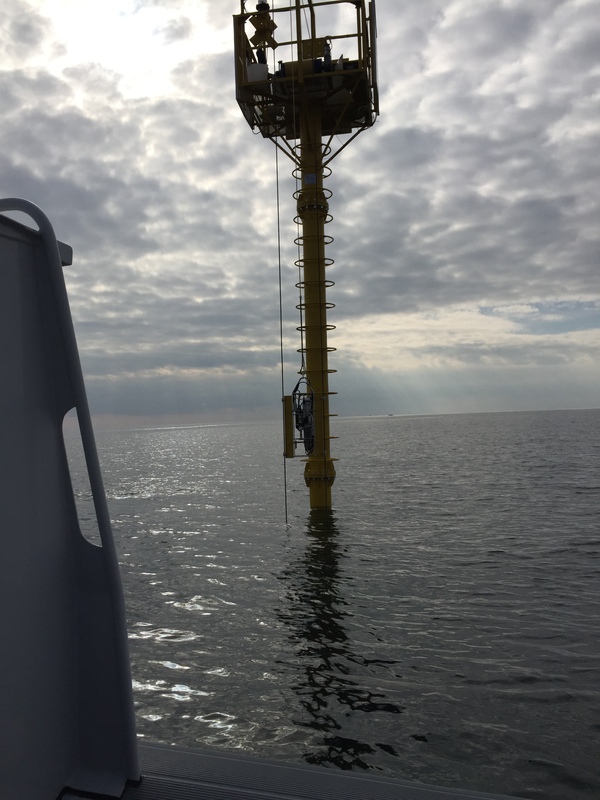 PhytoFlash™ is an in situ Submersible Active Fluorometer that can be used to determine the quantum efficiency of phytoplankton in both oligotrophic and mesotrophic environments.